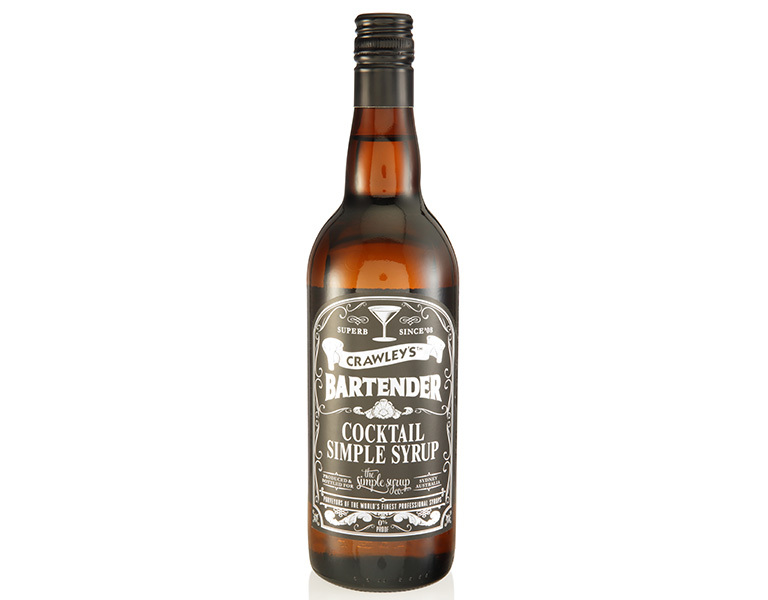 Global bar guru Jason Crawley has created a range of top quality syrups for the bar professional. 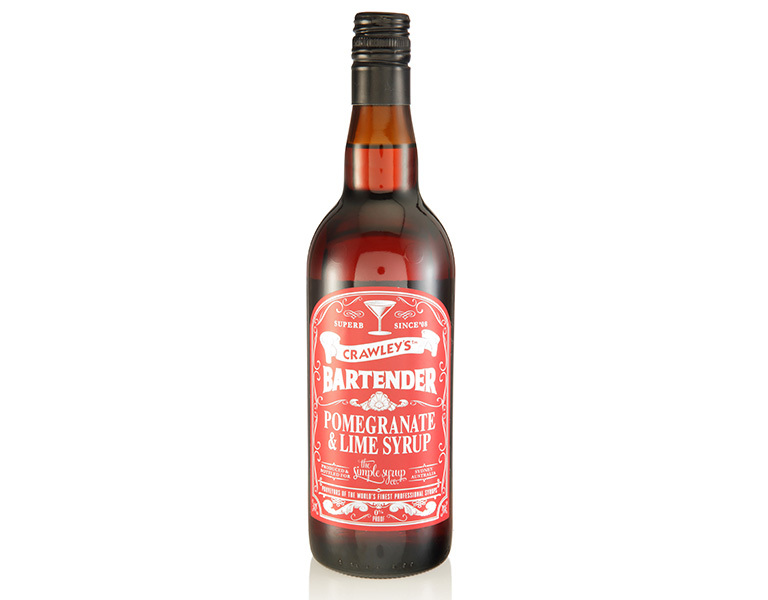 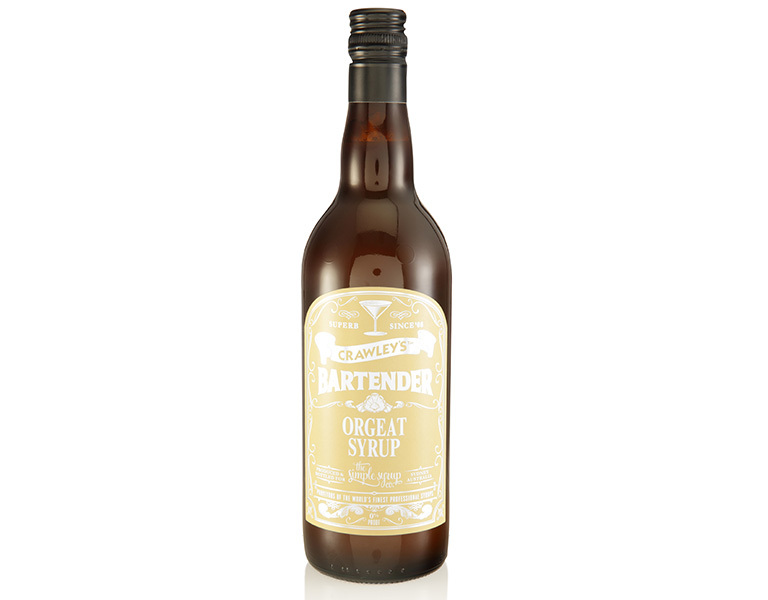 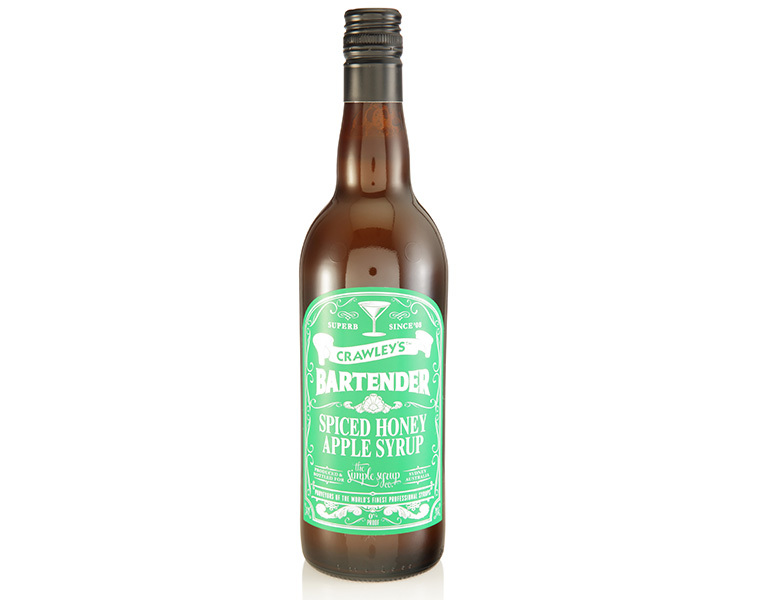 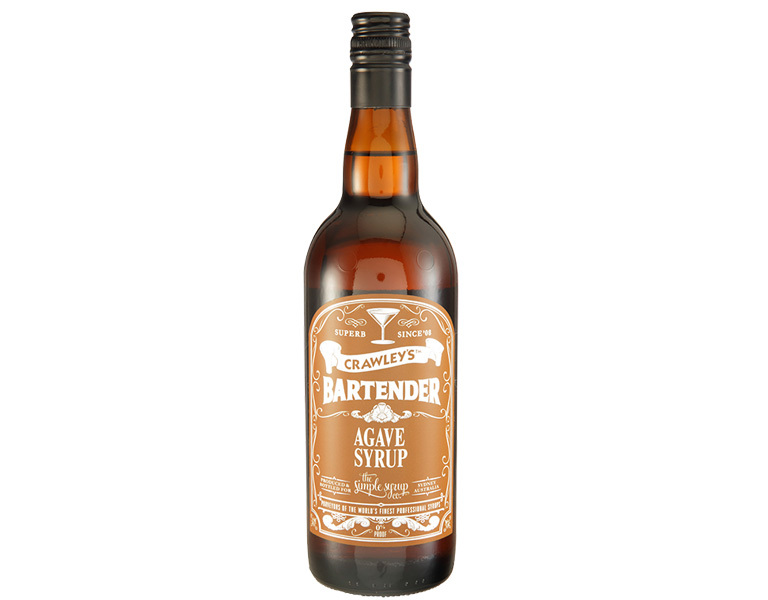 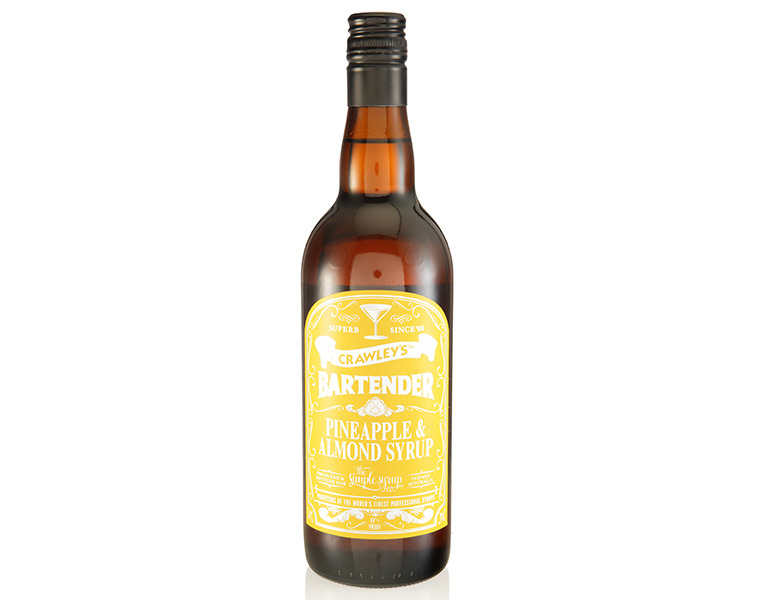 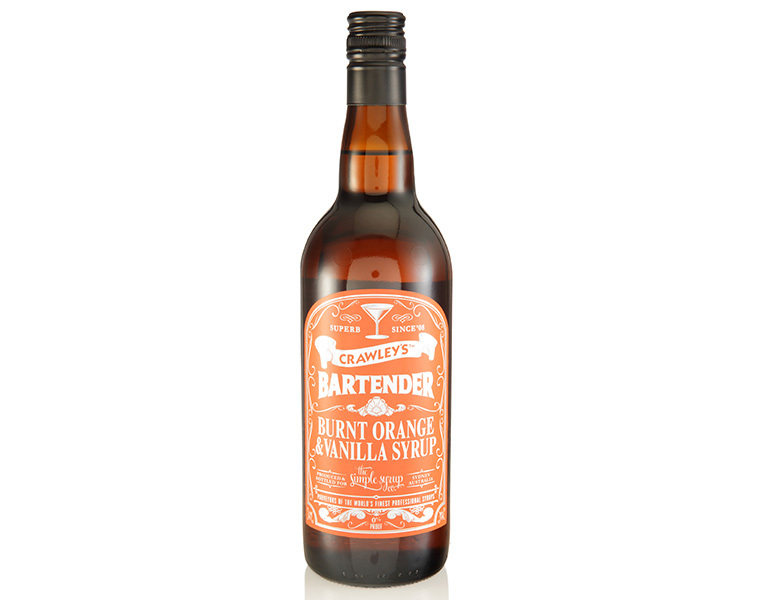 These are the ultimate quality syrups created for deliciousness and consistency in all your cocktails. 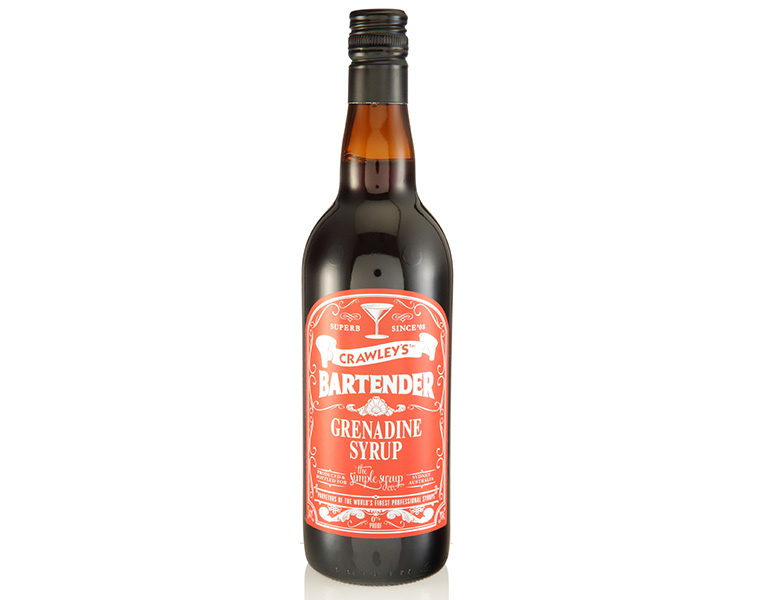 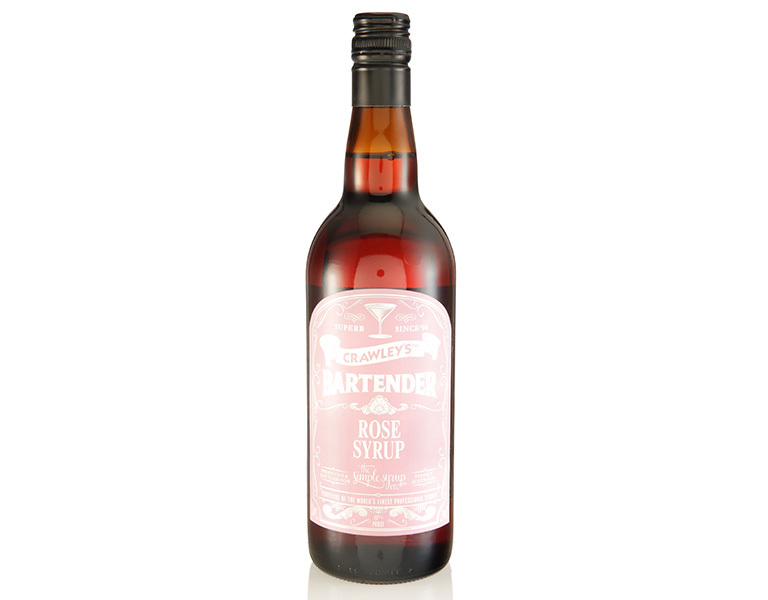 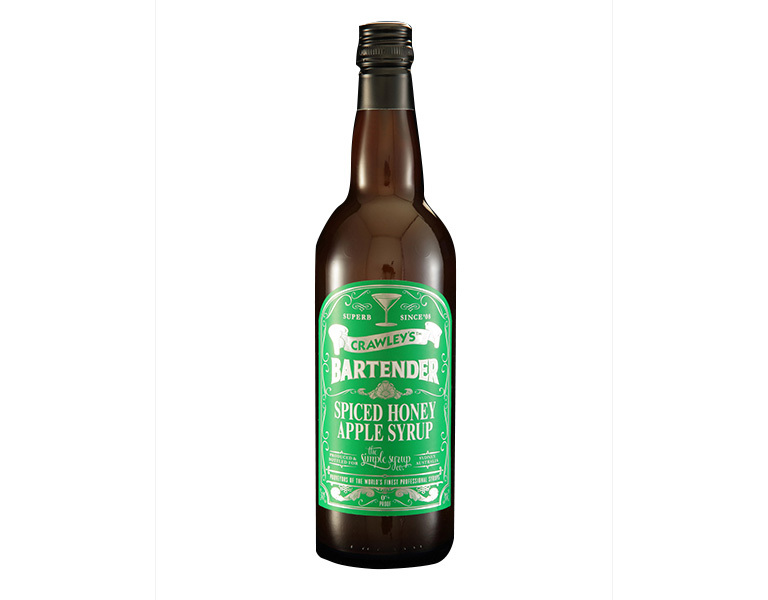 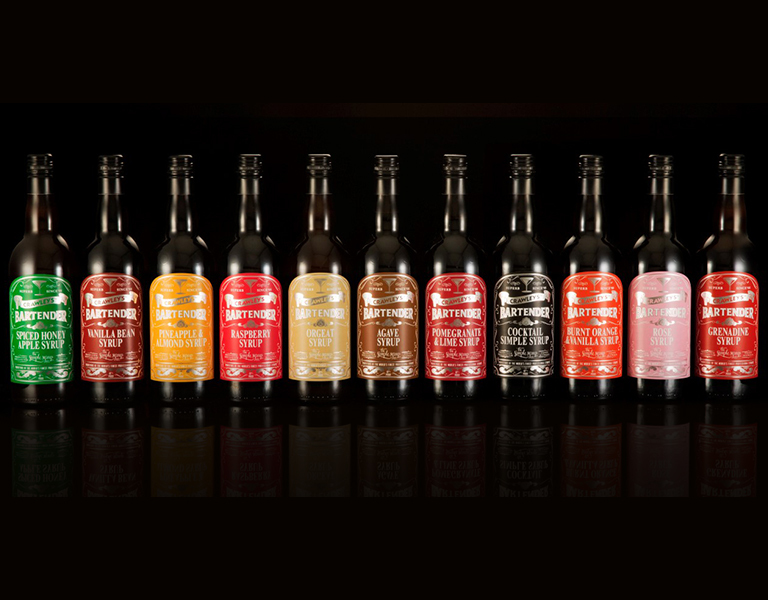 The range consists of Simple Syrup, Agave Syrup, Orgeat, Real Falernum, Grenadine, Rose and Raspberry syrups along with flavoured varieties of Burnt Orange and Vanilla Bean, Vanilla Bean, Spiced Honey Apple, Pineapple and Almond, Pomegranate and Lime.